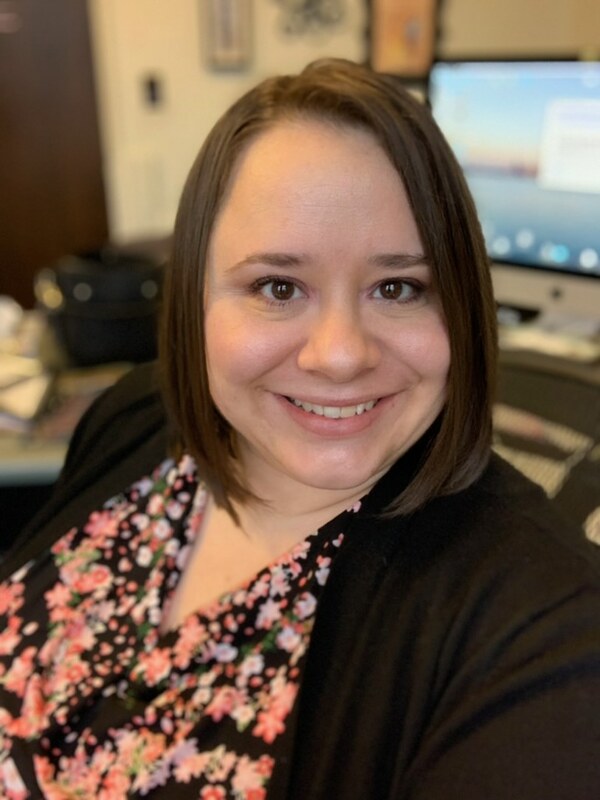 Jennifer (Harmon) Wright joined the CWRU Department of Music in 2009 and is currently serving as the Coordinator of Department Operations and Undergraduate Recruitment. Her unique background combines experience in music education and organizational leadership. An Ohio native, Jennifer has a deep affection for all things Cleveland. She takes full advantage of the thriving cultural/entertainment scene the city offers and can often be found at local markets, riding her bike or proudly cheering at Cleveland sporting events! Jennifer continues to play piano with local theater groups, most recently playing keyboard for Little Shop of Horrors and Disney’s Beauty and the Beast (Chagrin Valley Little Theatre). Jennifer received a Bachelor of Music Education from the University of Mount Union (2002) and holds a Master of Business Administration in Human Resource Management & Leadership from Ashland University (2005).